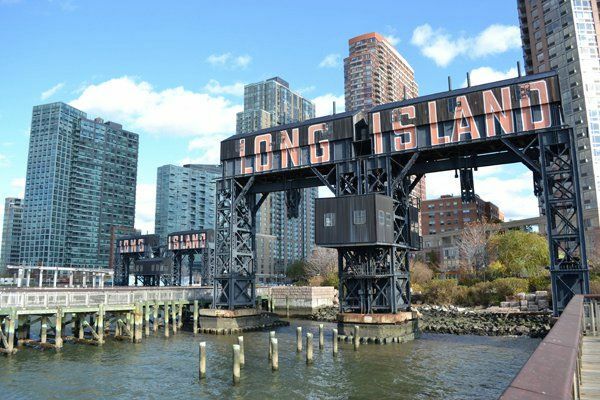 Wireless Traveler is pleased to be a member of the Long Island Power Network, a group that supports the Long Island business community through networking, education, and partnerships. We have found it an ideal organization to share ideas, to keep abreast of new technologies and trends, and to build relationships with fellow business owners. While LIPN holds regular meetings for its members, it also holds a fun-filled annual event – the March Madness party – which is an opportunity to give back to our local community. The March Madness party raises money through a raffle to support worthwhile charities. This year, LIPN selected two amazing charities: Make-A-Wish, which grants wishes to children who have been diagnosed with a life-threatening medical condition, and New Ground, a group committed to breaking the cycle of homelessness by providing social and educational services to homeless families and veterans. We are pleased that we were able to donate a WiFi Pocket Hotspot as one of this year’s raffle items. Over $3,500 was raised from the sale of raffle tickets, all donated to Make-A-Wish and New Ground. While we talk a lot about staying connected to our loved ones via wireless communications, it is equally important to stay connected to our local communities. Whether you donate your time, product, or service, giving back to your local community can have far-reaching benefits, and ultimately, connect you to the larger, global community. How do you stay connected to your local community?